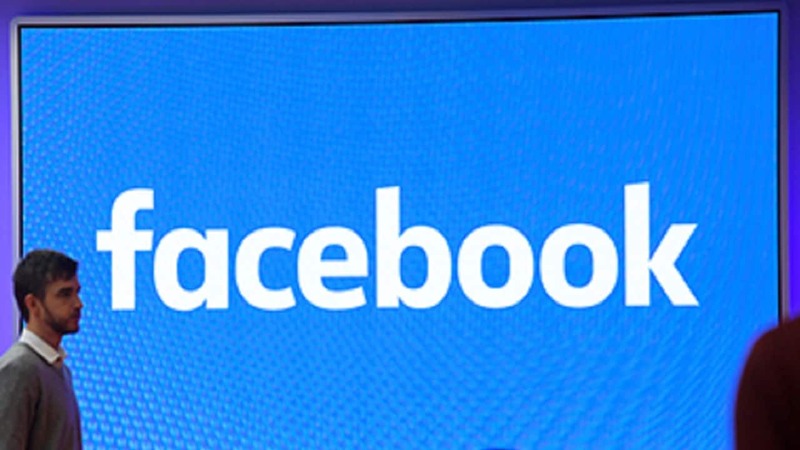 Facebook is also continuing to invest in extending the text recognition model. 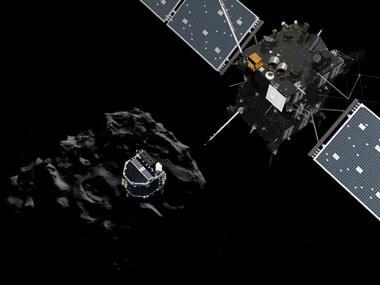 European scientists have sent the Rosetta spacecraft on its final, one-way journey to the surface of a comet, after a historic 12-year mission to discover the secrets of the dusty, icy bodies. 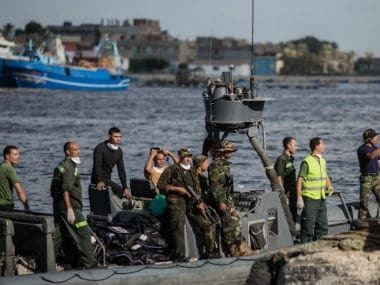 Egypt's state news agency says the total number of bodies pulled from the Mediterranean waters off the Egyptian coast has climbed to 148, three days after a boat carrying hundreds of migrants capsized in the Mediterranean while attempting to head to Europe. 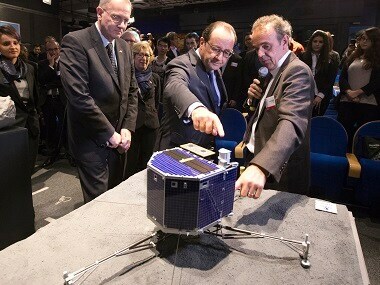 The decision to cut the link to Philae was taken to save energy on mothership Rosetta. 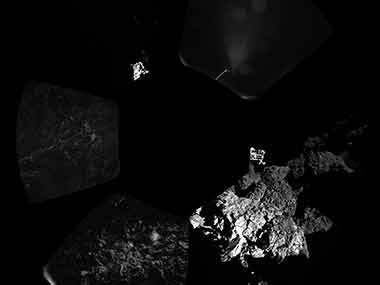 Robot probe Philae uploaded a slew of last-minute data to Earth on Friday from a comet in deep space, before going to sleep at the conclusion of a historic exploration, ground controllers said. 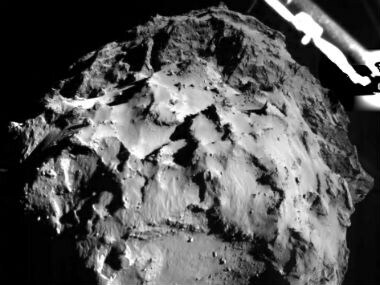 The European Space Agency published the first image taken from the surface of a comet, and said that its Philae lander is still "stable." 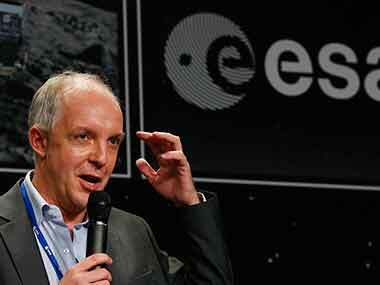 The European Space Agency has achieved a historic first — landing a washing machine-sized spacecraft on a comet. 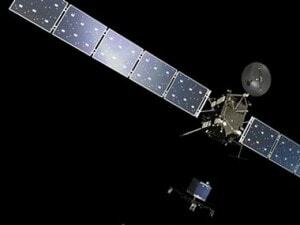 The European Space Agency landed a probe on a comet on Wednesday, a first in space exploration and the climax of a 10-year-odyssey, but an anchoring system problem may hamper planned investigations into the origins of Earth and the solar system. What scientists have been breaking their heads over, gamers solved with ease. They did what the 'smart guys' couldn't.